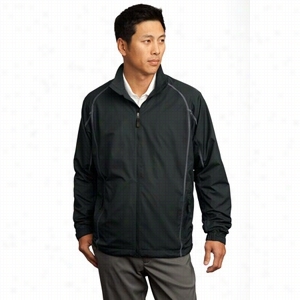 Nike Golf - Full-Zip Wind Jacket. 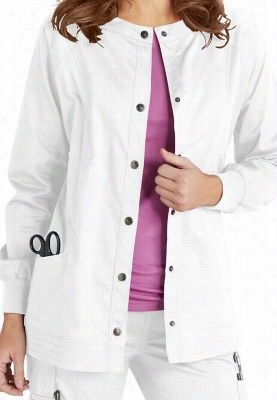 Landau for Women prewashed button front scrub jacket. - Wine - L.
Ladies successor jacket. - Black - 4X. Keep warm in style with the cute successor jacket! 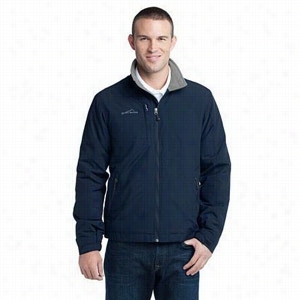 This Port Authority jacket also features adjustable snap cuffs, front zippered pockets, interior zippered pockets, zip off hood with drawcord and toggles, and a Polyester lining throughout. 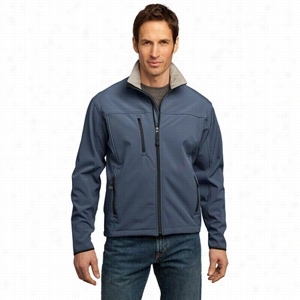 Mens legacy jacket. - Black - 2X. 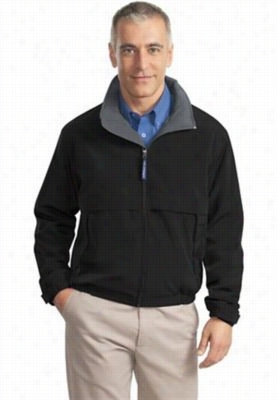 Keep warm with this stylish men's legacy Jacket! 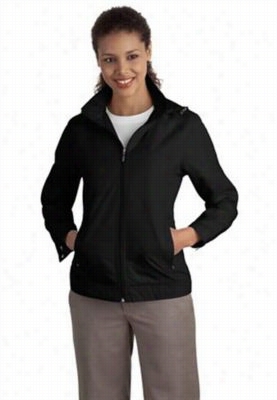 This jacket features a locker loop, interior chest pocket, front and back vents for breath ability, adjustable elastic cuffs with hook and loop closures, and open hem with elastic insets. 100% polyester. Urbane Ultimate button front scrub jacket. - Ceil - M.
Beyond Scrubs Erin snap front scrub jacket. 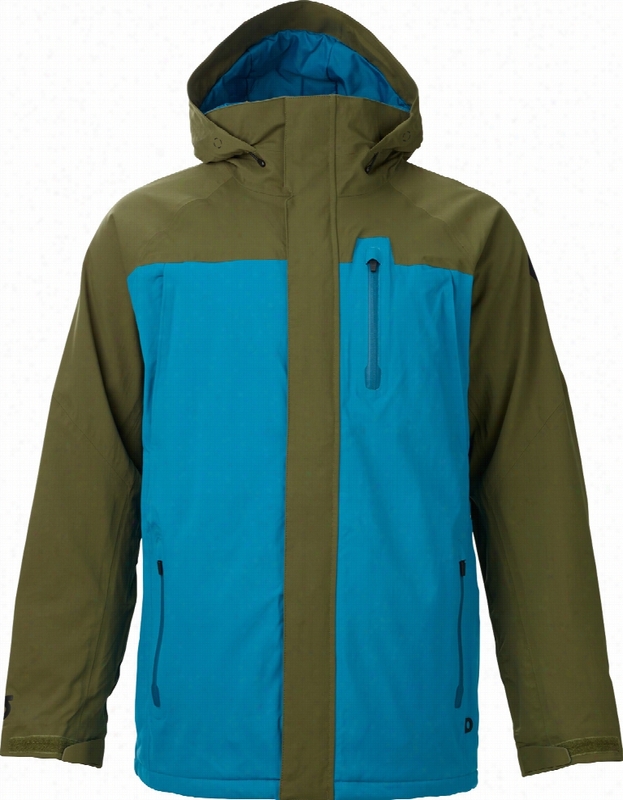 - White - S.
Port Authority Glacier Soft Shell Jacket. 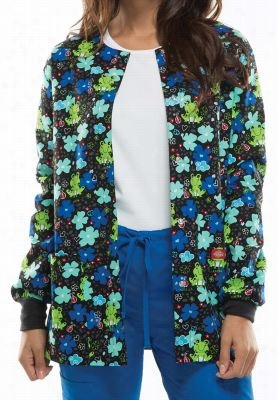 Dickies EDS Froggy Floral print scrub jacket. - Froggy Floral - XL.